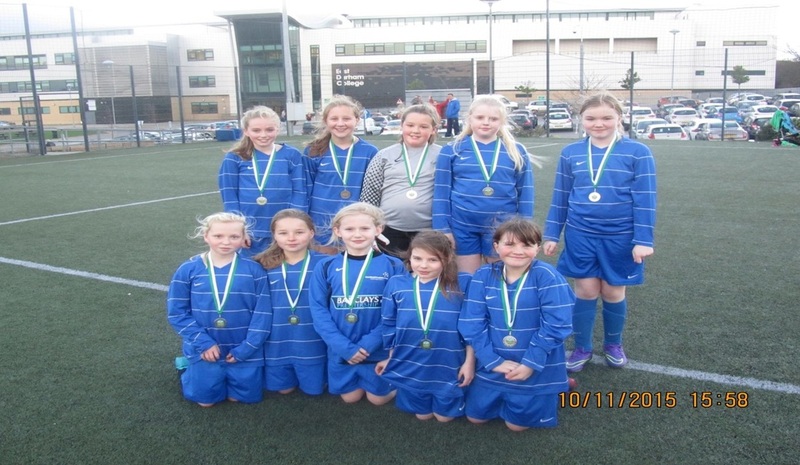 On Tuesday 10th November the girls' football team took part in a tournament at East Durham College. They played lots of different schools including Acre Rigg and Easington. The girls won every game to reach the final. They faced a strong team from Easington Primary and were beaten 4-0. This meant Howletch were the runners up of the competition and were presented with a medal by Mr Purcell from the School Sports Partnership. Well done girls on your super effort! Our two Year 6 classes have been learning how to play tag rugby with Mr Lamb from the School Sports Partnership. We practised for one hour, every week for several weeks. 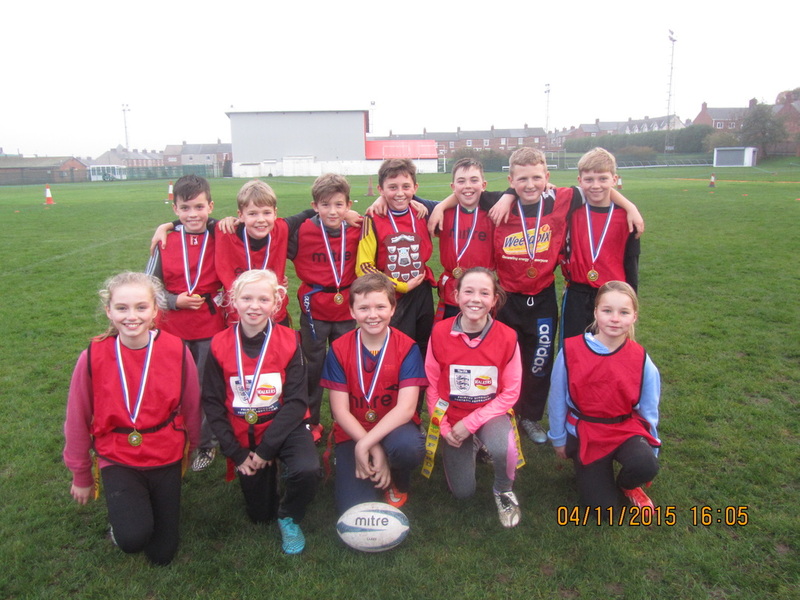 Our chosen team represented our school at the Easington SSP Tag Rugby Festival on Wednesday 4th November. We played at Horden Rugby Club. There were 23 other schools in the tournament. In the semi-finals we played Acre Rigg and won 5-4. Then we played Yohden in the final and won 3-2. We are so pleased to be the overall winners. We had a great afternoon! 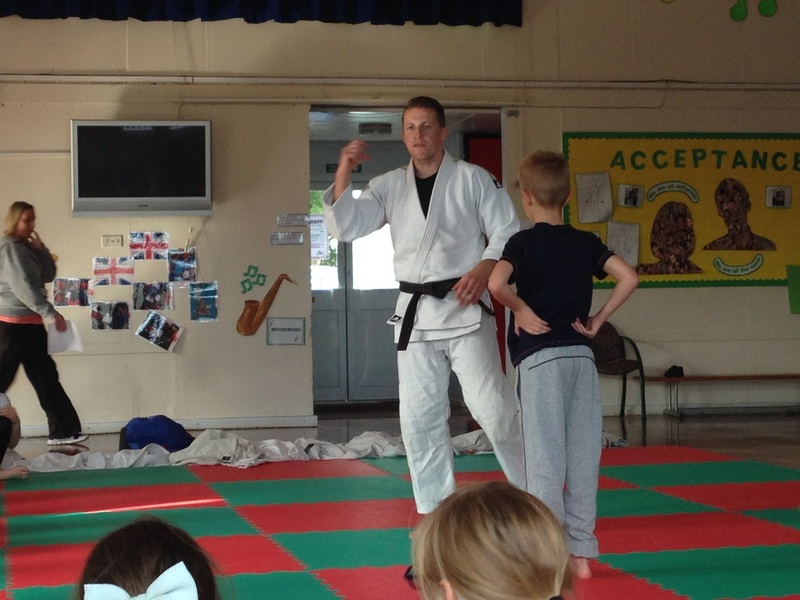 This week we have had John from Destination Judo in school to give us an idea of what the sport is about. Each class has had a 30 minute taster session and we all really enjoyed it! Here are some photos of Years 3 and 6 in action. 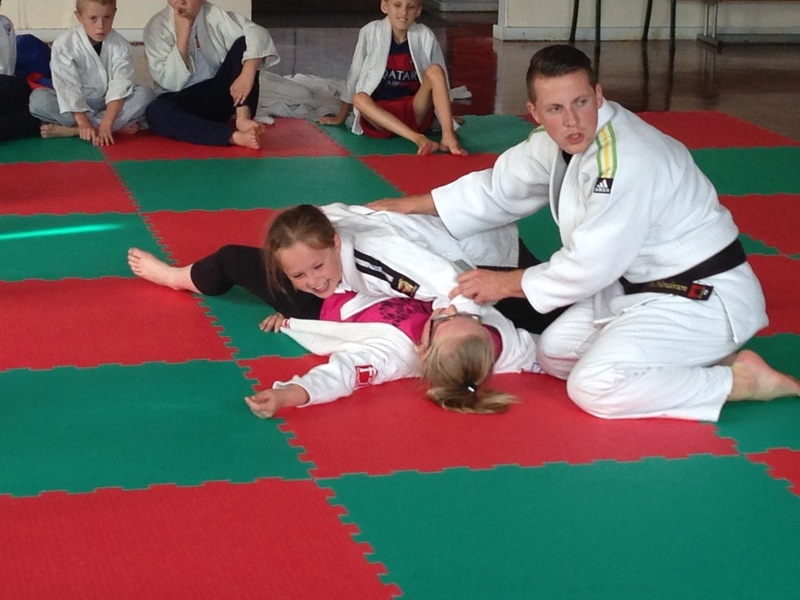 Remember - if you fancy joining the Judo club at Peterlee Pavilion on Saturday mornings, see your teacher for the leaflet!